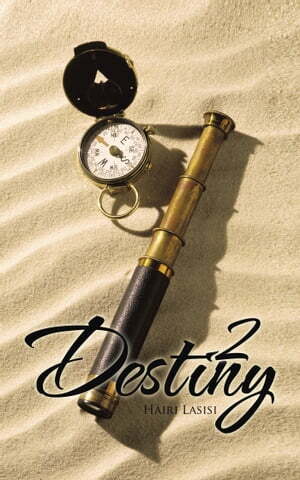 Collins Booksellers - Destiny 2 by Hairi Lasisi, 9781475940565. Buy this book online. The book is not necessarily fiction, is a non fiction story. All the language and the excerpt use are from learning material and the experience. The book also talk about how you grow from place of birth to unknown destiny. How to cope, and how to survive is all in there.